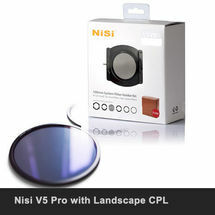 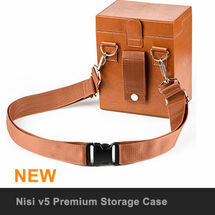 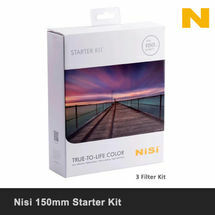 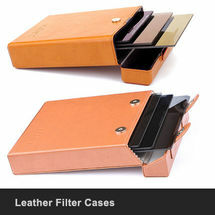 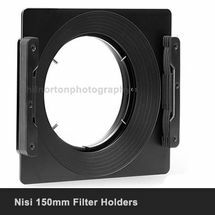 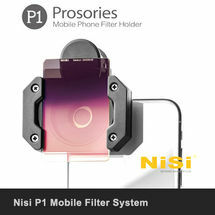 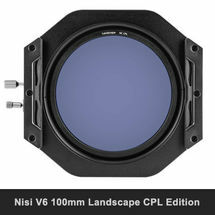 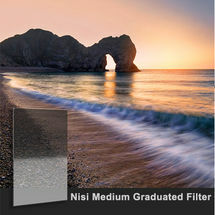 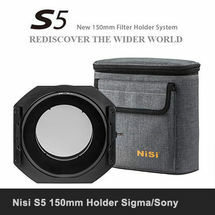 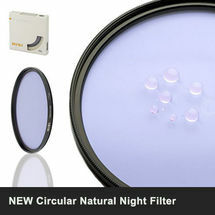 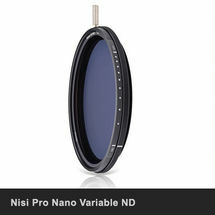 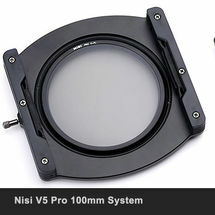 Spare or replacement 82mm Adapter Ring for the Nisi v5 / v5 Pro Filter System. 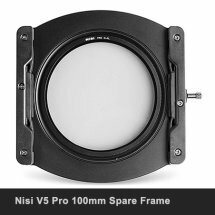 This is the main Adapter ring supplied with the v5 / v5 Pro holder, threaded at 82mm and fitted to other size lenses via lens rings. 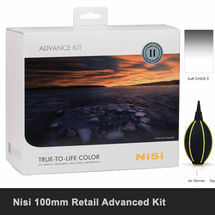 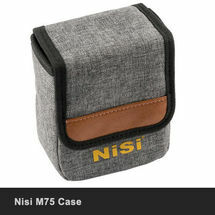 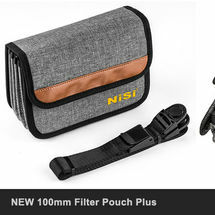 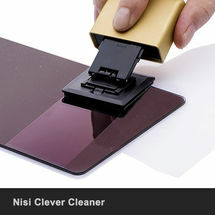 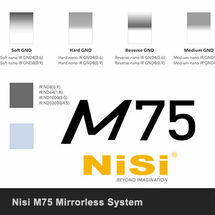 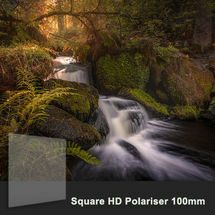 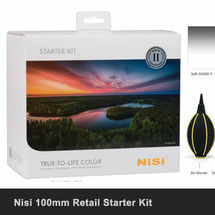 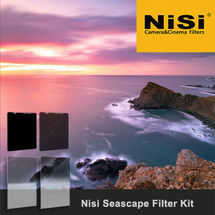 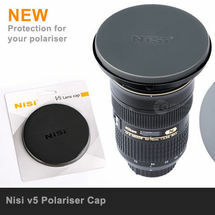 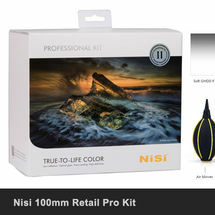 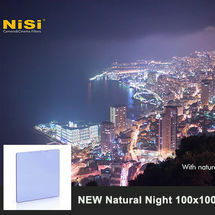 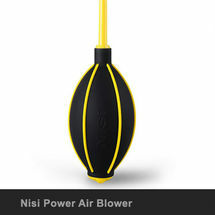 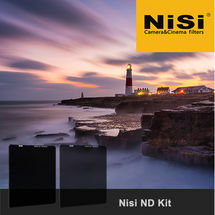 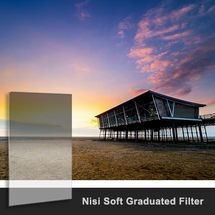 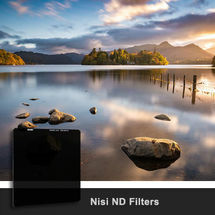 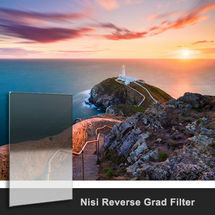 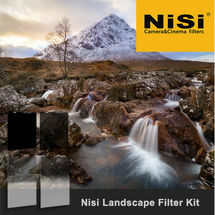 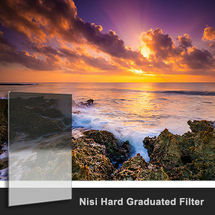 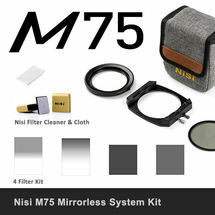 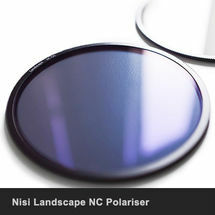 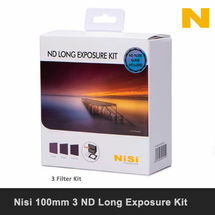 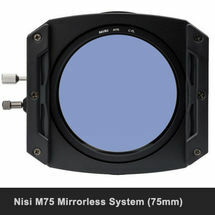 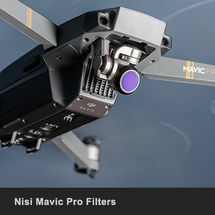 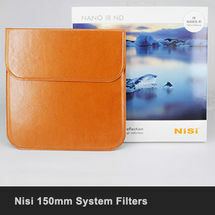 The integrated thumb wheels turn the Nisi polariser (not included). 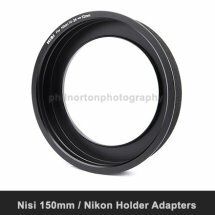 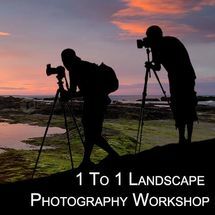 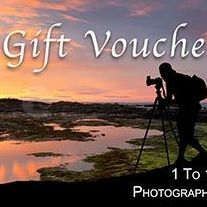 Many photographers prefer to have additional adapter rings fitted to other lenses for speed out in the field. 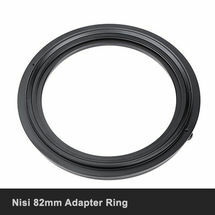 Adapter including additional Nisi 77mm lens ring. 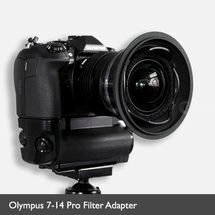 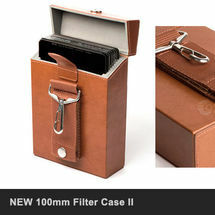 Adapter including 77mm lens ring and the protective cap.